Fr. 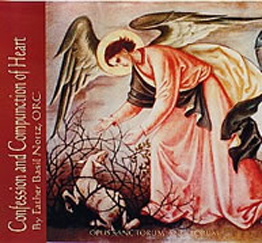 Basil Nortz, ORC:Confession is one of the most powerful tools of the spiritual life. These talks concern practical guides for making a good confession and the need for continual conversion in order to grow in holiness.